Looking to fill up your iPhone or iPad with free apps? 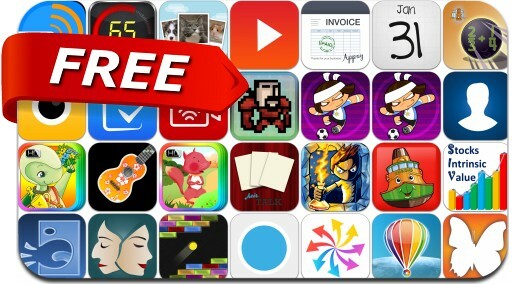 Great apps go free on a regular basis, just like these 35 apps. This apps gone free alert includes Lost Cubes, Dream Tim, Analog Film, Calendoodle, UpWord Notes, Fergus Ferry, Chop Chop Soccer, Turbo Invoice, Oldschool Blocks, Speedometer, Discoverful and many others.